Read blog "Stop Child & Teen Suicides"
is to help children & families in crisis. We joyfully provide world-class therapies and ministries for kids, parents, orphanages, schools, hospitals & communities in extremely poor & crisis areas. We help indigenous leaders restore disconnected youth & families. We train volunteers, missionaries, professionals and interns so they can transform crisis areas of Central & North America. 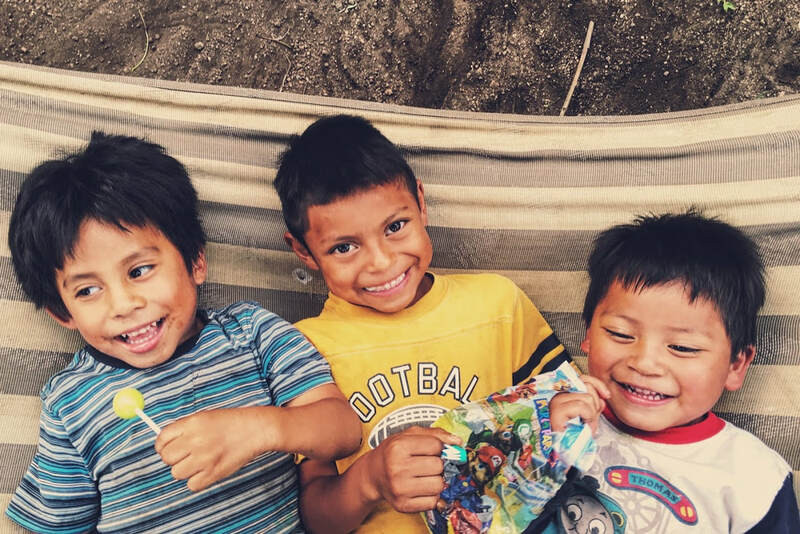 We are a 501(c)3 nonprofit charity currently serving in inner-city Chicago, Guatemala, Honduras...and your family if you need our help. is to help children & families by putting the best services in the world in the poorest, crisis areas of the world, run by nationals. therapy, music therapy, art therapy, play therapy, pet therapy, etc. 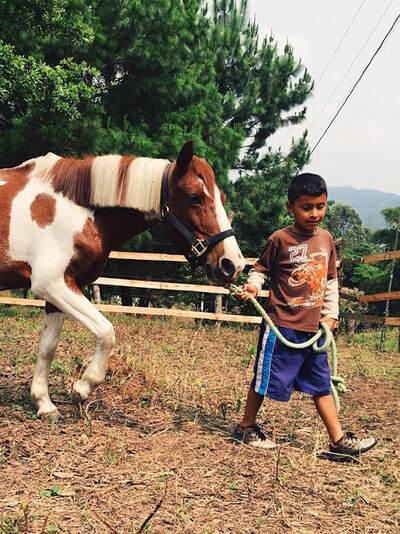 Meet "Liberty" the therapy horse! 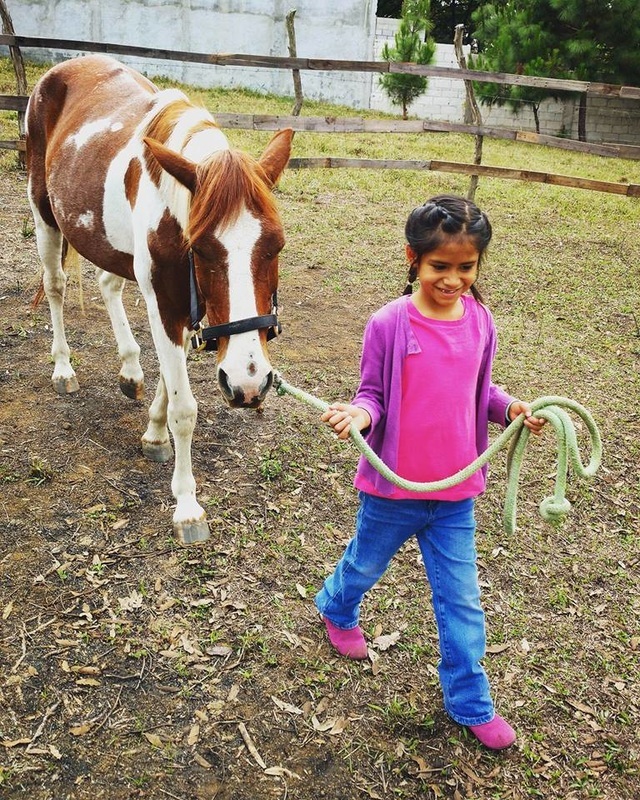 ​Adding to the therapeutic services we provide children in crisis, we also offer orphanage children the program "Healing with Horses!" 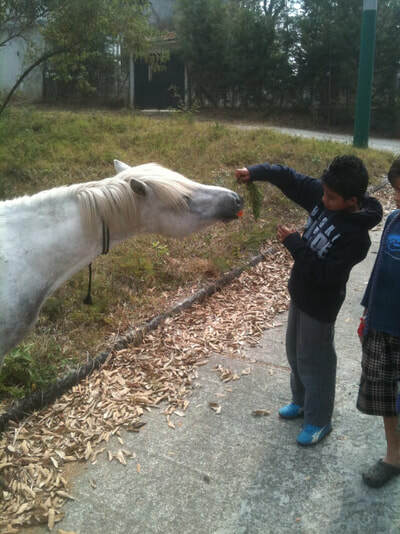 Guided by a knowledgeable horse expert and a caring, national psychologist, children work with the horse to heal from their traumas and hurts. 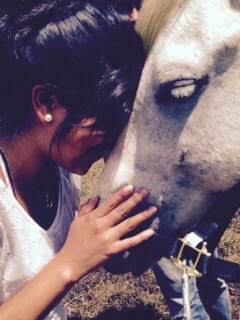 They learn how to overcome fears, care for and connect with the large intuitive animal, and begin their own process of healing their minds and emotions, building a new, loving, trusting relationship. If you have a heart to sponsor "Liberty" by making a donation to help with costs of her food, housing, vet bills, equipment, and monthly maintenance please donate.